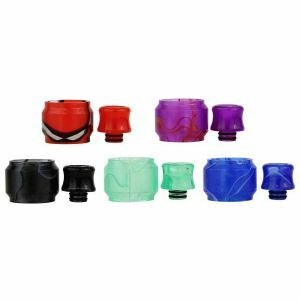 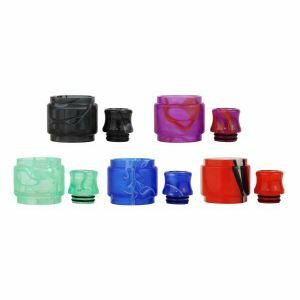 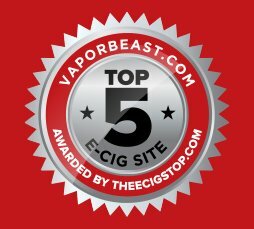 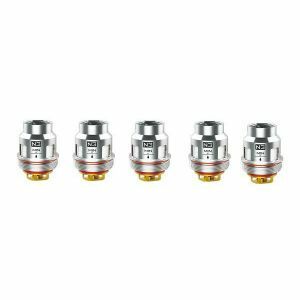 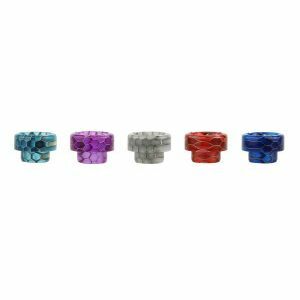 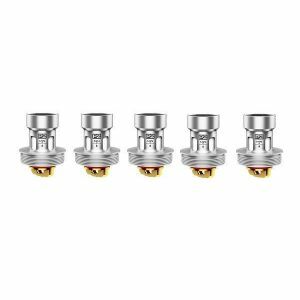 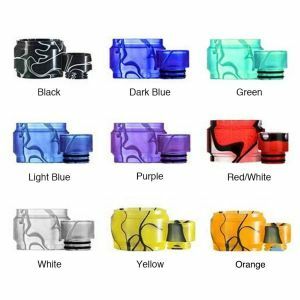 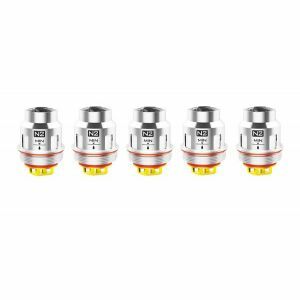 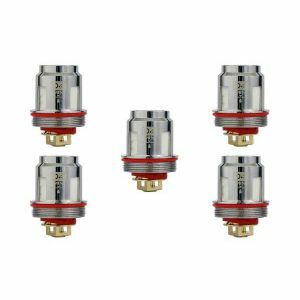 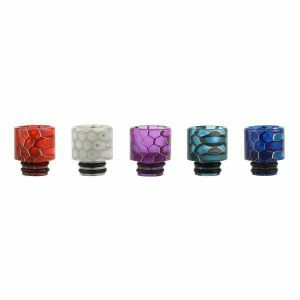 Blitz UFORCE T2 Drip Tip Kit has been added to your cart! 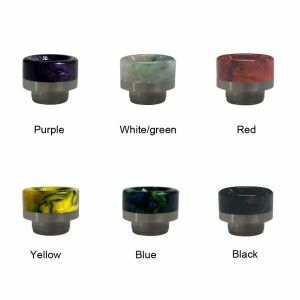 This beautiful drip tip kit is available in several sensational color options! 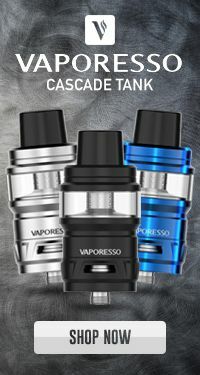 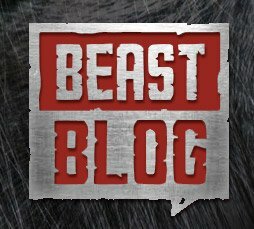 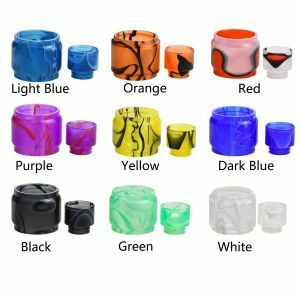 Add some uniqueness to your Voopoo UFORCE T2 tank with this beautiful Blitz Resin Drip Tip Kit! 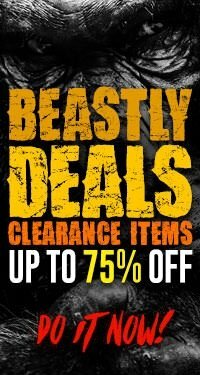 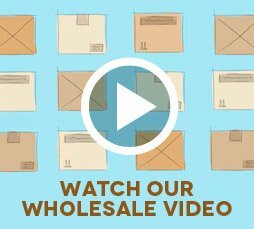 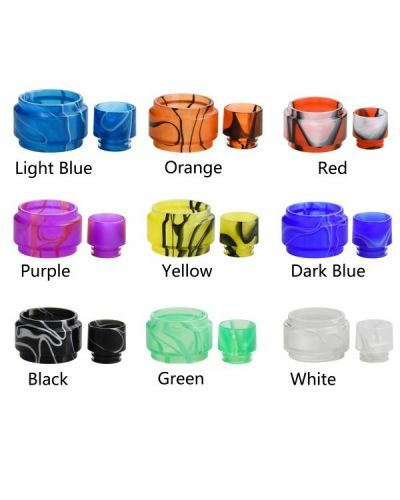 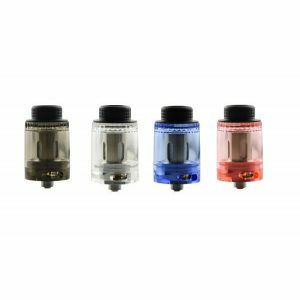 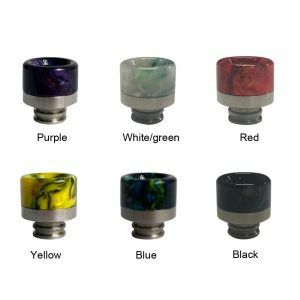 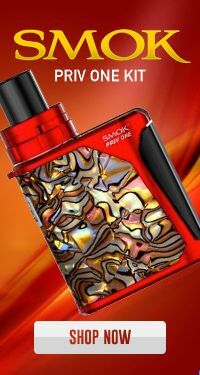 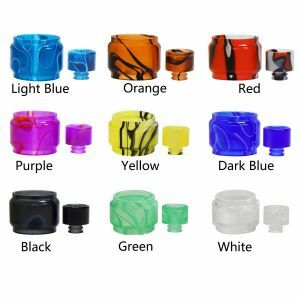 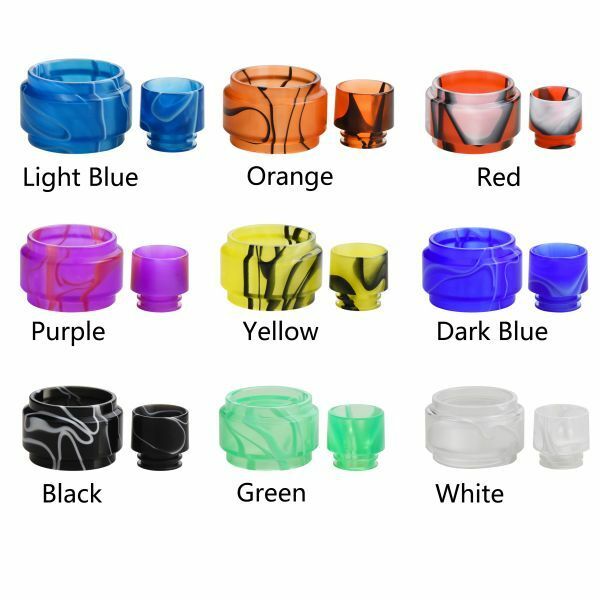 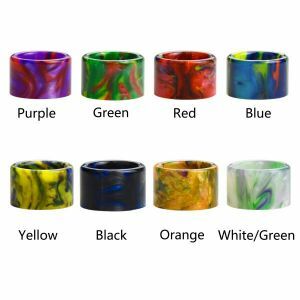 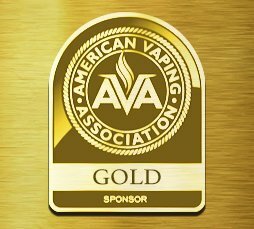 It includes a colorful and stylish drip tip and replacement tube, which is available in several sensational color options!